A router for $40? Yes, please. A strong Wi-Fi system is the foundation of any connected home, and Amazon’s one-day TP-Link sale will help you blanket every room without hurting your wallet. With everything from routers to range extenders, this sale offers plenty of options for enabling or enhancing your Wi-Fi connection. The best of the bunch is the 2-pack Deco M5 router for $140, or $40 off its list price. When we tested the three-pack, we gave it 4 stars out of 5 for its speed, connection strength, and antivirus features. It's the best price we've seen for this model, as is the $100 single-unit price. If you’re looking for something a bit cheaper, the sale has several lower-price options as well, including the dual-band gigabit Archer AC1200 router, on sale for $40, good for 47 percent cheaper than its list price. While we haven’t tried this particular model, it has a solid rating of 3.9 out of 5 stars with more than 13,000 user reviews on Amazon. There are plenty of other options in this sale, so take a look at all of the offerings if you’re looking for a cheap way to set up your home Wi-Fi. 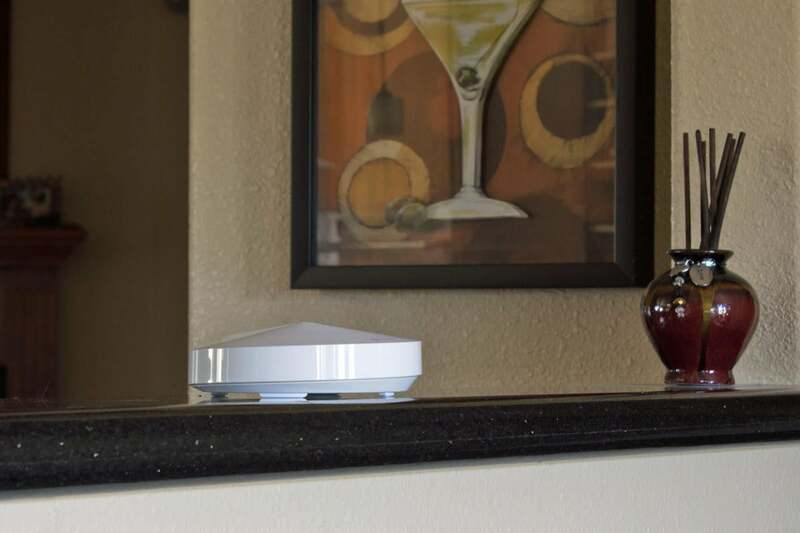 And be sure to check out our roundup of the best Wi-Fi routers and our tips on picking the right one for you.